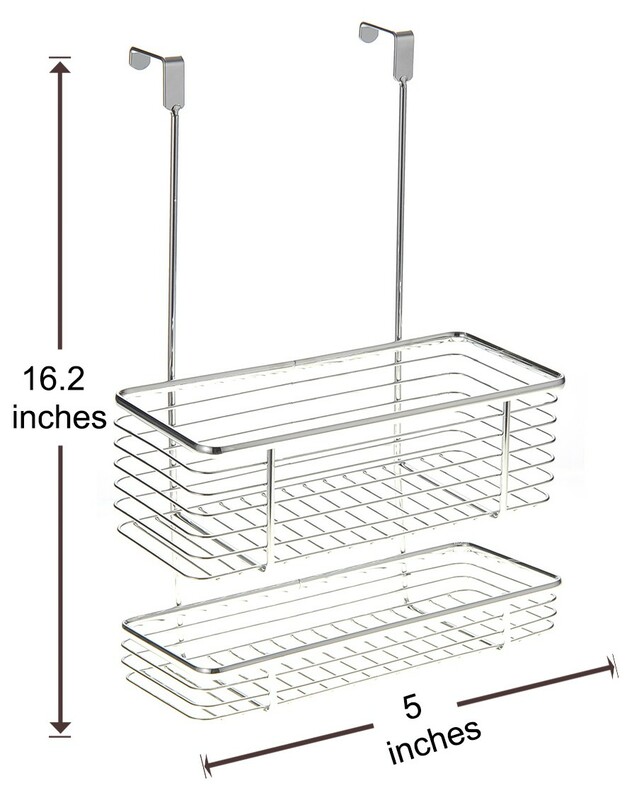 This Simple Design Organizes Your Soap Sponge And Scrubbers In One Go. 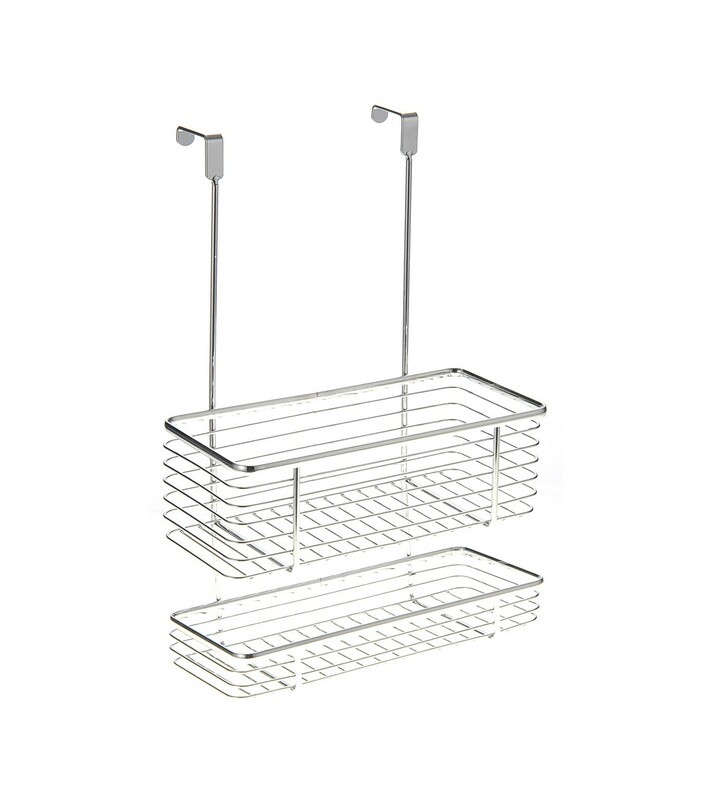 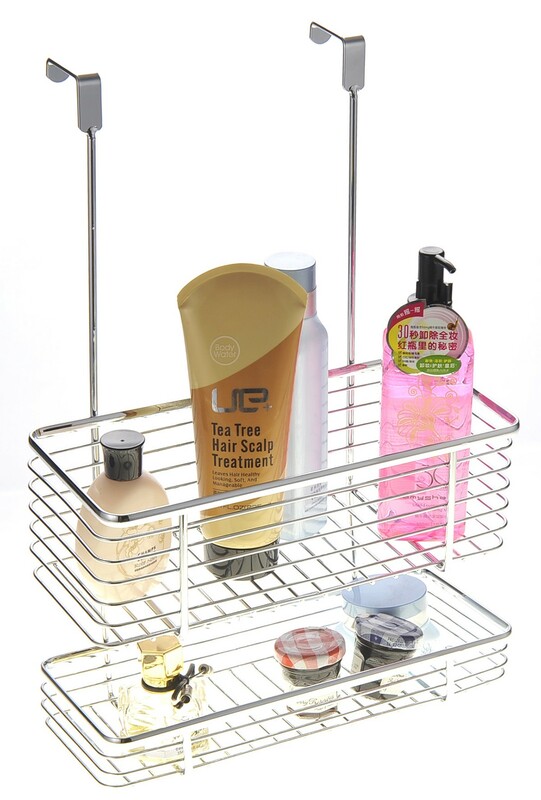 The Simple Design Has Two Shelves For Better Organization Of Your Soap And Cleaning Supplies. 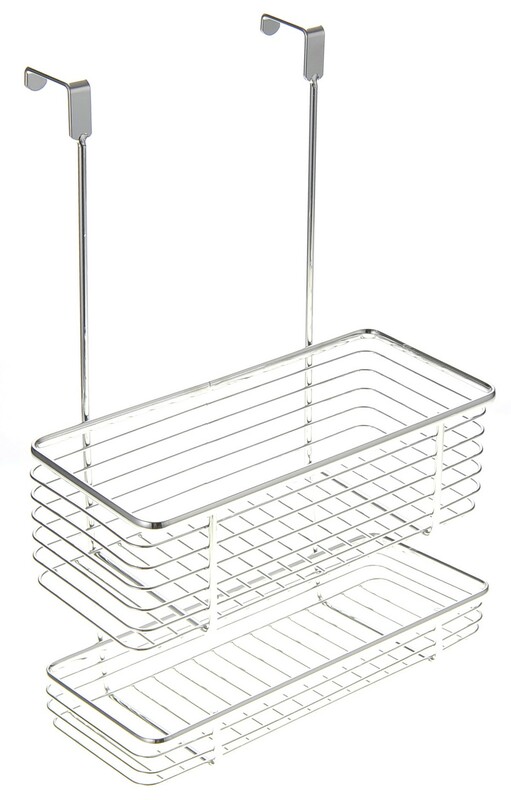 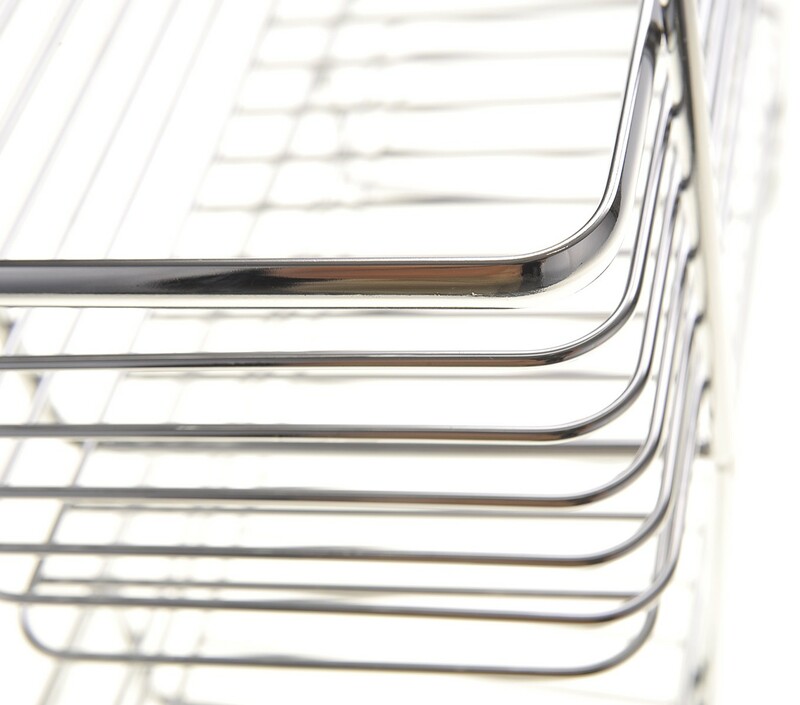 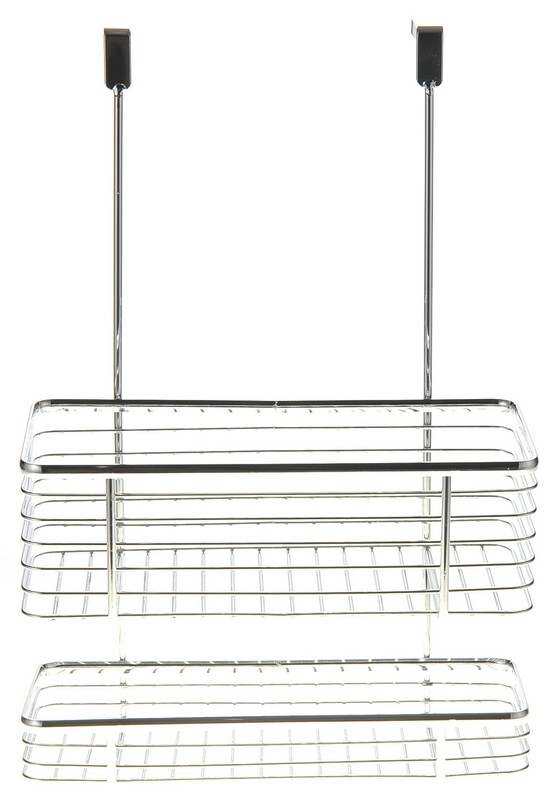 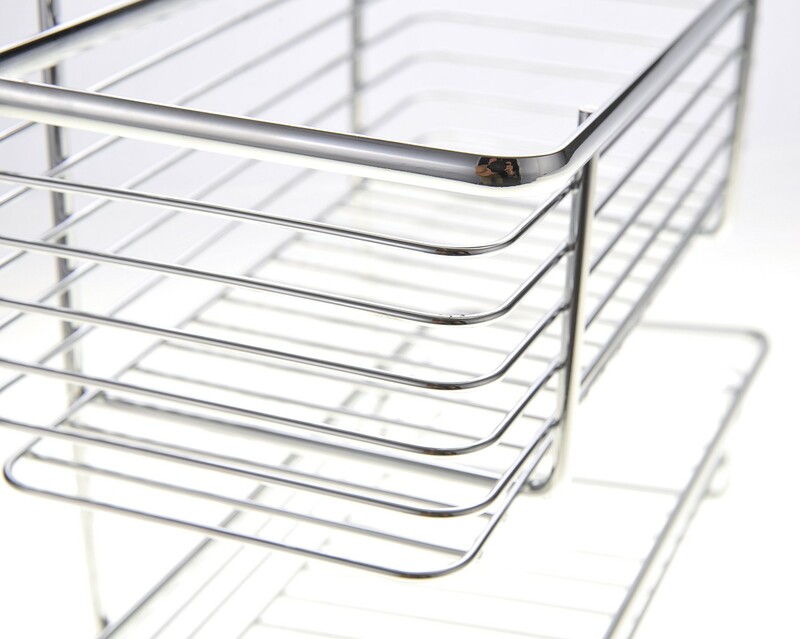 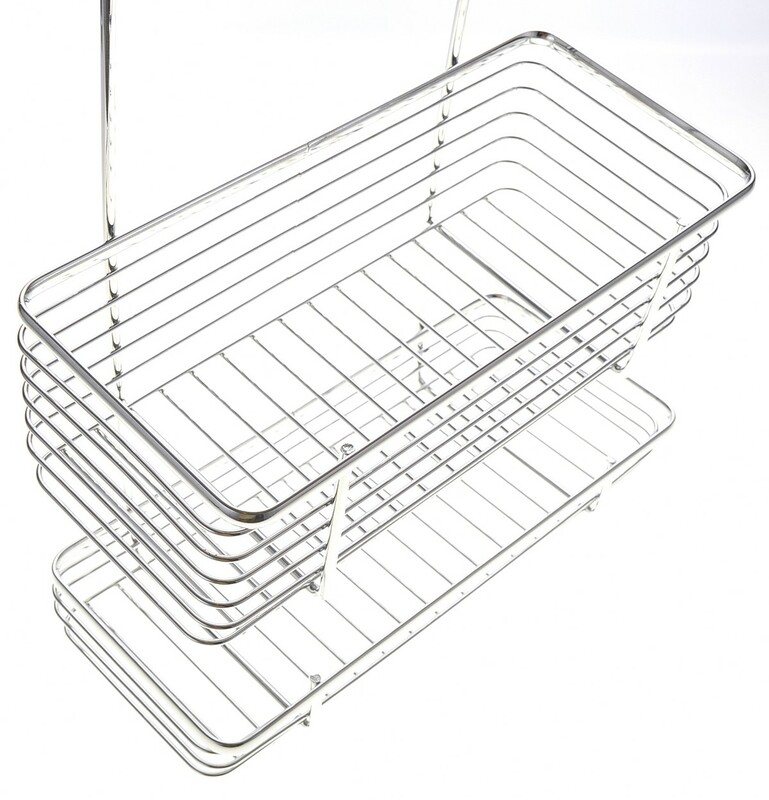 This Organizer Basket Helps Remove Unnecessary Loose Items Around And Inside Your Cabinet.